Designed for all-day skate sessions, the adidas® Skateboarding 3-Pack tees are a staple for any wardrobe! 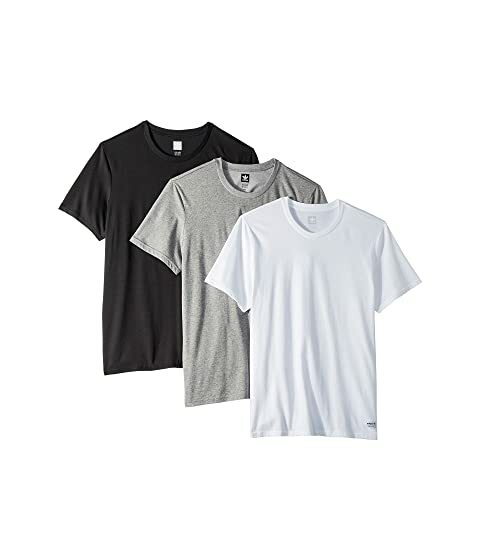 Cotton-poly blend shirts sold in a three-pair pack. Trefoil logo label at left hem.